Here at Davies Architectural Services we specialise in residential projects across Bristol, South Gloucestershire, Bath, North Somerset and Wiltshire, including those that appear delicate or constricting. Davies Architectural Services is a practice that specialises in the residential sector across a number of regions in the South West. 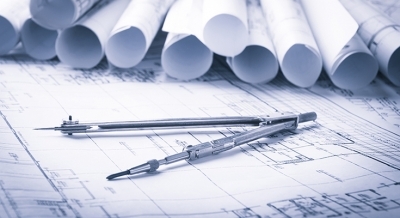 We have a reputation for obtaining planning consents on a wide range of different sites, including those that appear delicate and constricting. Our aim is to provide our clients with a design that meets their brief but can also respond to changing circumstances, ensuring that the process is as informative and transparent as possible. We are ardent about what we do and ultimately strive to ensure each client has a satisfying and enjoyable experience throughout the design process. Davies Architectural Services is an specialist architectural company, accredited by Bristol City Council and trusted partners of South Gloucestershire Council, Gloucestershire Council, Bath and North East Somerset Council, North Somerset Council and Wiltshire Council.